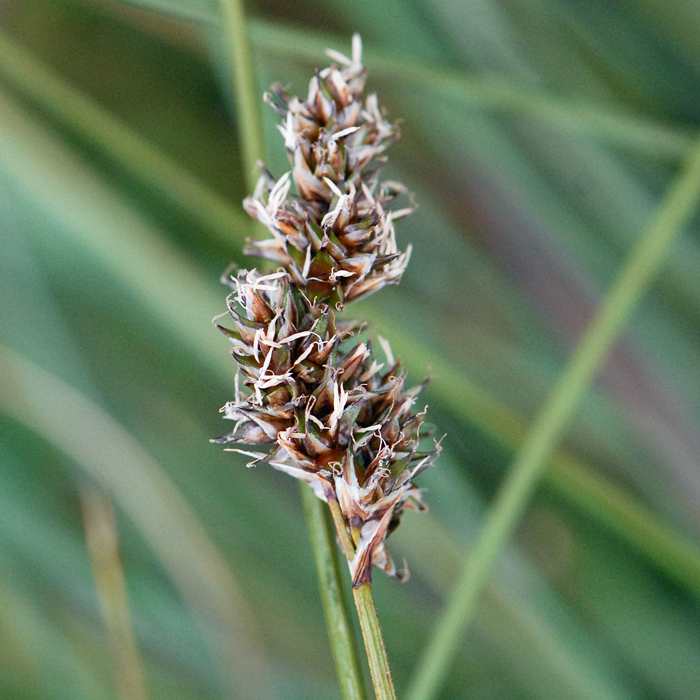 Carex diandra is a tufted sedge up to about 0.5 m tall with flowering stems arching outwards from the centre. 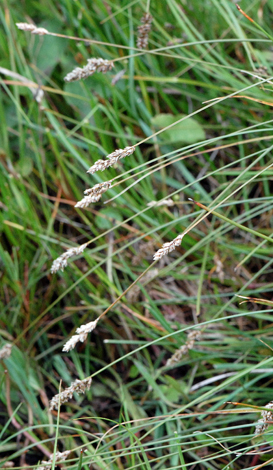 The flower spikes are quite similar to Carex paniculata (Greater Tussock Sedge). 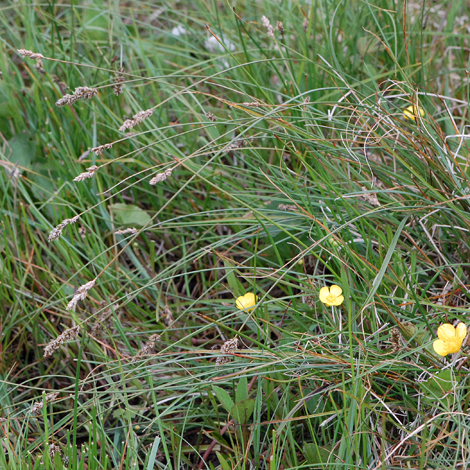 Carex diandra is dotted here and there in England and Wales but is commoner in southern Scotland and on the coast. It is common in Ireland. It is actually quite rare at the site where we (The Inverness botany Club) found it on the north coast.